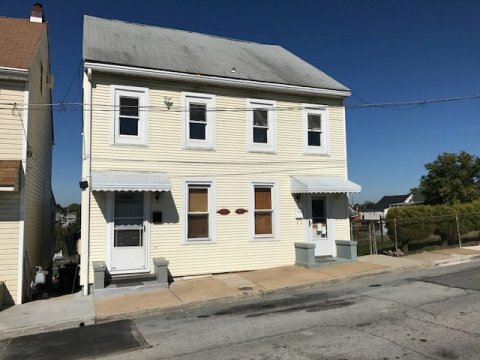 Duplex Rental Property for sale in Hagerstown. Looking to build a Rental Portfolio? Are you interested in investing in rental properties with great cash flow? Check out this Dulpex Rental property for Sale in Hagerstown, each side has 2 bedrooms with 1 bath. Located in the north end of Hagerstown, MD near Western Heights Middle School. Huge fenced in back yard and close to shopping. Large attic for storage, full unfinished basement. We buy and sell up to about 10 properties per month. 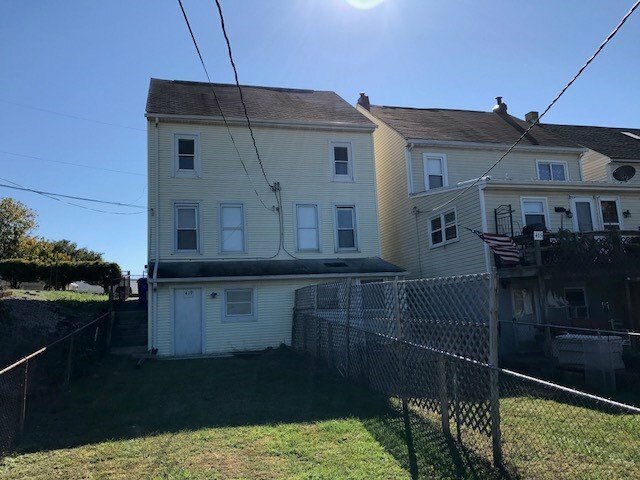 We are currently have investment properties for sale in Hagerstown, MD. Waynesboro and Chambersburg PA. and Martinsburg, WV. Dulpex Rental property for sale in Hagerstown. This good sized duplex home is a great Colonial style well built home ready for renters. Each side has 2 bedrooms with 1 bath. Located in the north end of Hagerstown, MD, near Western Heights Middle School. Huge fenced in back yard and close to shopping.